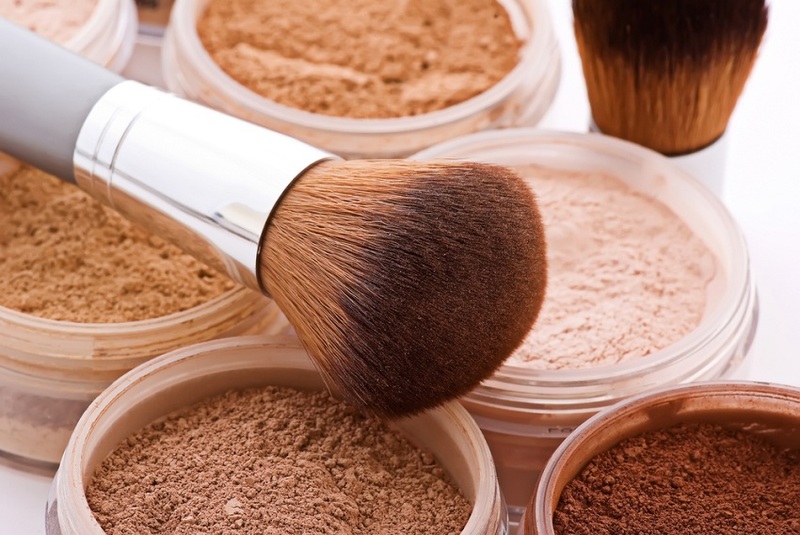 6 tips to highlight your natural beauty. We always seek to be beautiful and look well groomed, but far from cosmetics, makeup and clothing, we can improve our natural beauty by changing some habits and incorporating small details into the routine. Surely you have listened to this advice more than once, but the reality is that what we eat influences our health and our appearance. 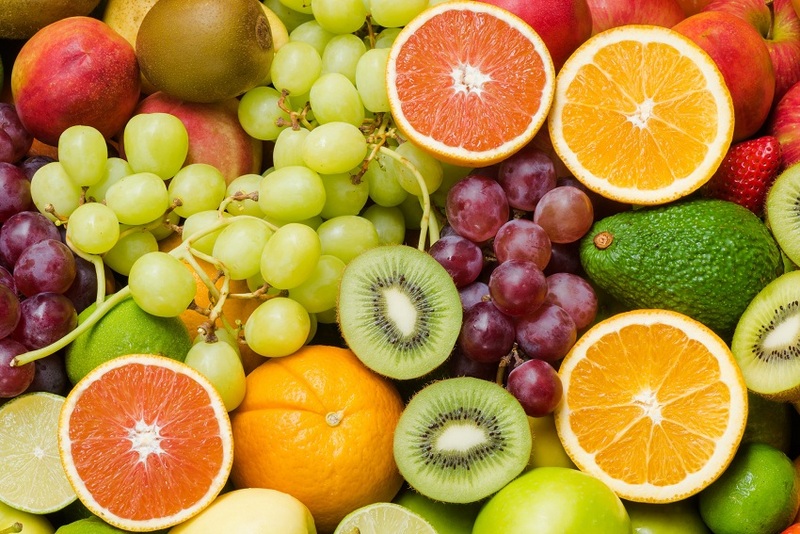 Therefore, it is essential to start a balanced diet full of nutrients that will make your skin look radiant, drink plenty of water daily to eliminate toxins and also exercise. With these easy and simple tips, you can highlight your natural beauty and see yourself better than ever. It is important that you make it a habit and repeat it every day. 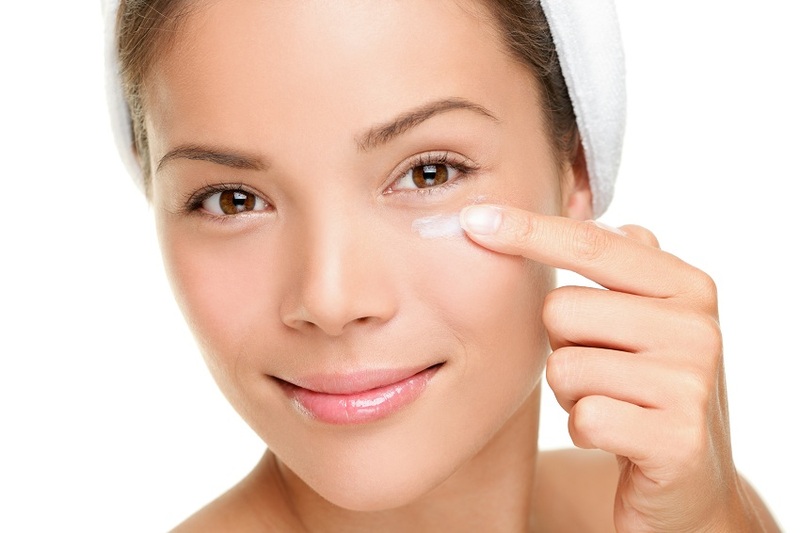 To highlight your natural beauty it is important and fundamental that you protect your skin. Face any weather and even more if you are sensitive skin. In winter the skin becomes dry, while in summer it can also look dry because of the heat and without life. To combat the dryness of both climates, humidification is super important and you should incorporate it as part of your daily routine. Waxing the eyebrows is an excellent way to look better quickly and effectively. The correct form of eyebrows can frame the face and highlight your favourite features. Many times the wide eyebrows derive attention from the best features of your face. 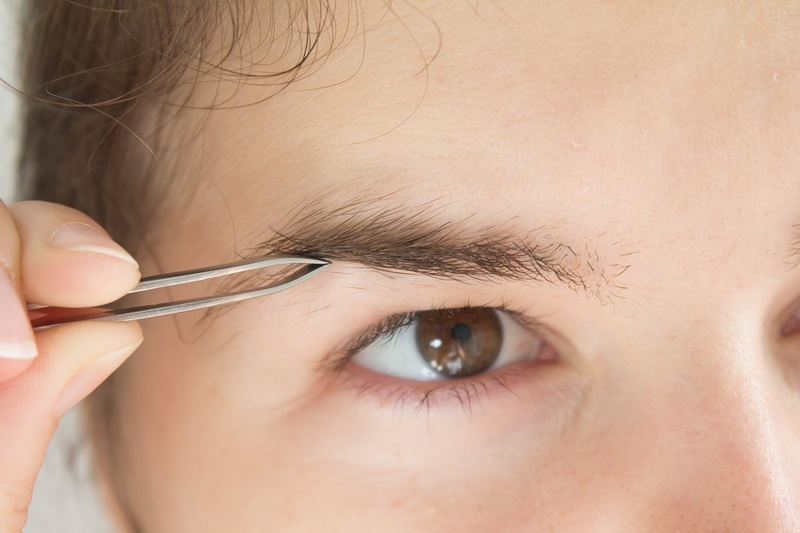 There are different ways in which you can pluck your eyebrows, from tweezers to wax, find the one that works best for you and you’ll see that you’ll look better than ever. Strengthening hair with protein allows it to look better than ever. The Keratin is a type of protein and is a key structural component of our hair and nails. 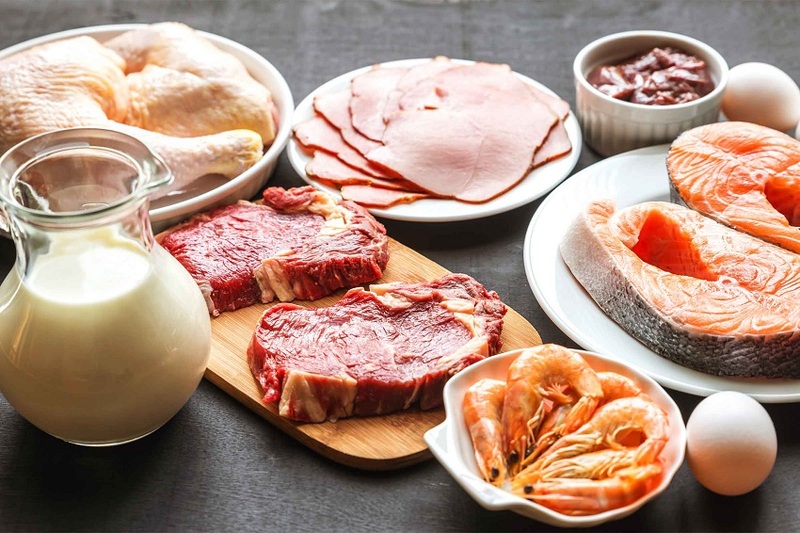 To strengthen keratin and keep our hair healthy and strong, it is best to consume foods with a high protein content such as eggs, meats, nuts and seeds. Not only will you ensure healthy and radiant hair, but also proteins have great benefits for our body. Neither alcohol nor cigarettes are good for our body and neither are they good for our beauty. Smoking implies that a large amount of toxic substances enter our body and excess alcohol causes the skin to dry out and the eyes look puffy. 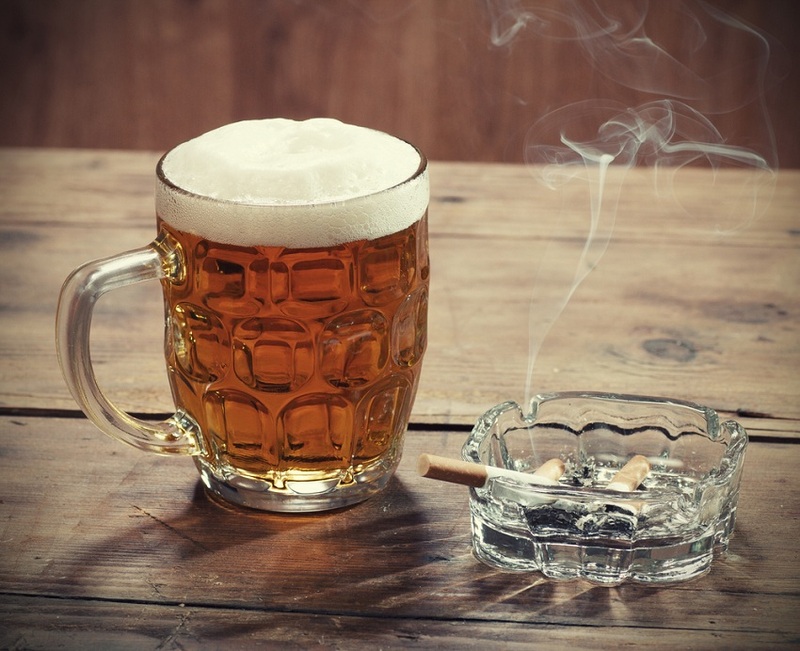 If you stop smoking and start drinking in moderation or completely eliminate alcohol consumption, it will be an excellent chance to look younger and cute, not to mention that it will have numerous benefits for your health.